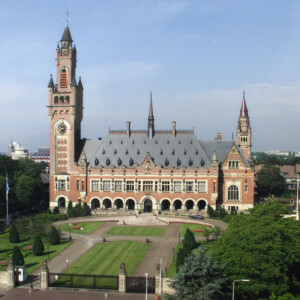 Merit-based scholarship program allows 20% of participants in Summer Courses at Hague Academy of International Law to receive financial assistance. 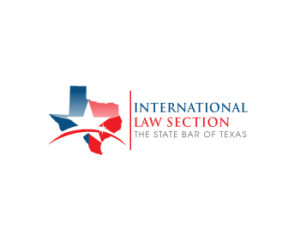 Join the Texas Law ILSA (International Law Students Association) Chapter today! ILSA members are students from schools around the world who have a demonstrated interest in international law and want to partner with other students and the global legal community to explore and understand international law issues. Oil, Gas & Energy Law (OGEL) is a peer-reviewed academic journal pertaining to oil, gas, and energy law. Law students and first- and second-year attorneys join for free. Check out the International Human Rights Committee's online reference library. Apply to be an MD Anderson Postgraduate Fellow at the Inter-American Commission on Human Rights in Washington, D.C.